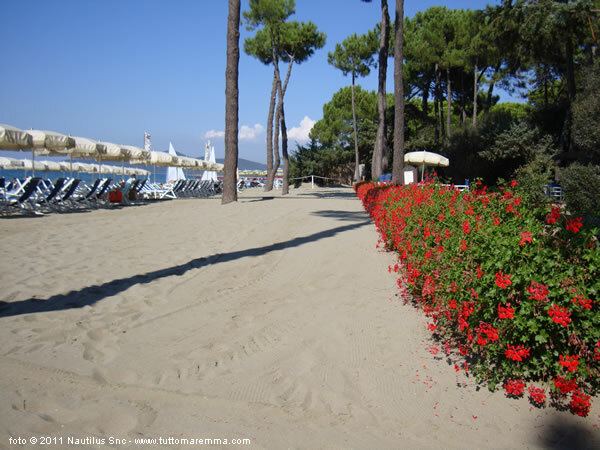 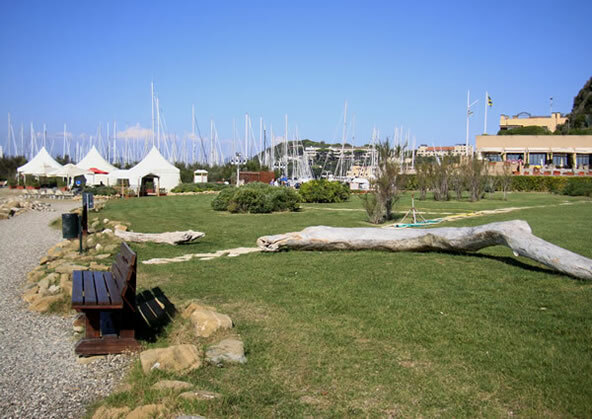 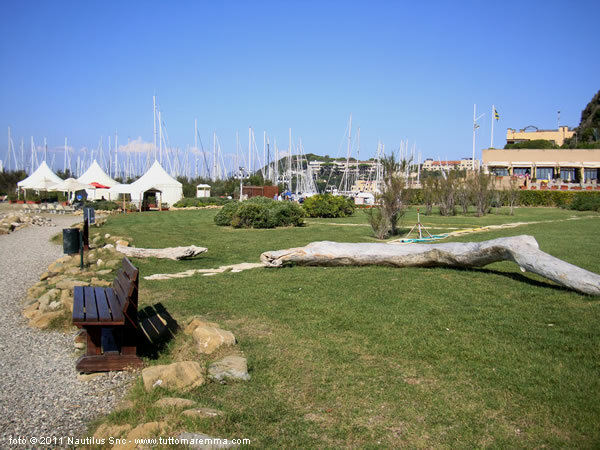 In Punta Ala are two beaches: one is located on the left of the small port (opposite the island of Sparviero), you enter by walking through the marina to the south-west; you will find an equipped beach and a small portion of free beach, there is also a nice well-maintained lawn. 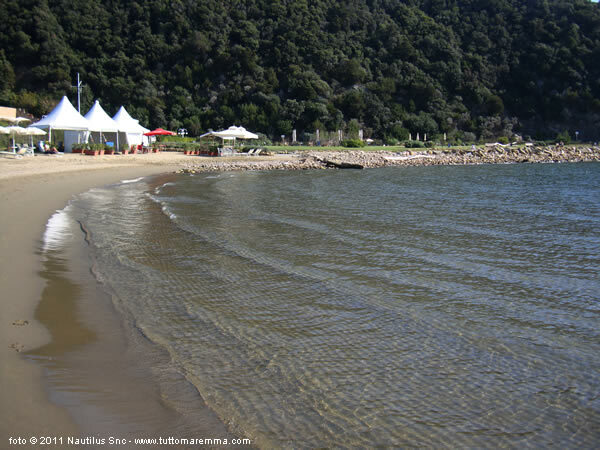 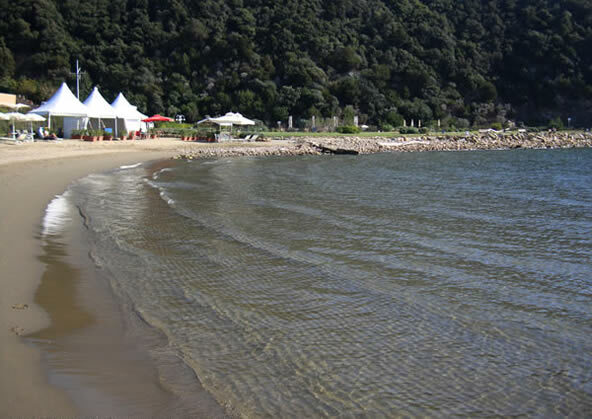 The other beach instead, located between Punta Hidalgo and Cala del Barbiere, beyond the pine forest, is a long sandy beach, quiet, well maintained and suitable for children. 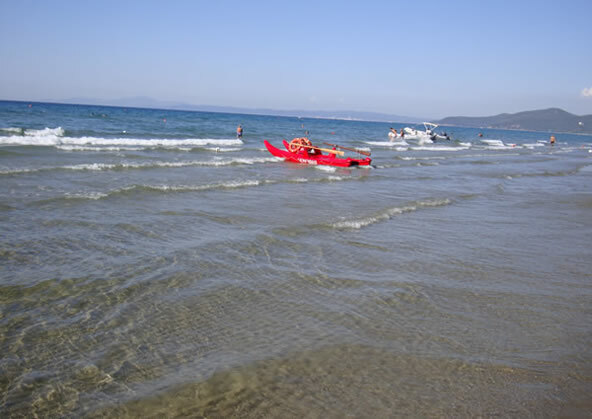 There is equipped beach and free beach, but to arrive in the free beach is to walk a little. 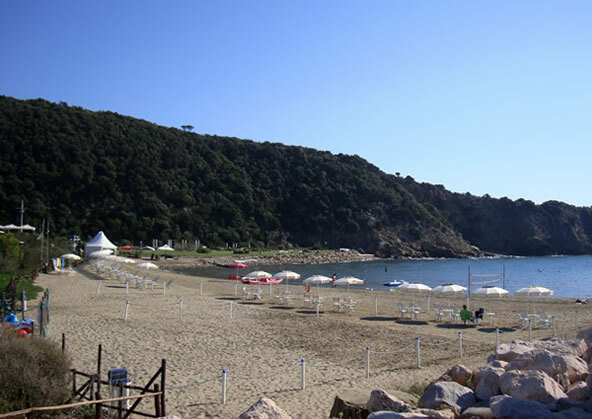 Also remember that the Bay of Cala del Barbiere has been the subject of archaeological investigations that have uncovered Etruscan and Roman. 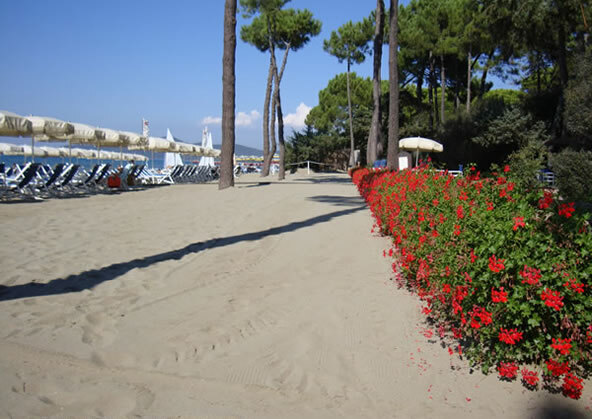 On this beach was filmed in 1973 the Italian cult film with Ugo Tognazzi "L'anatra all'arancia." 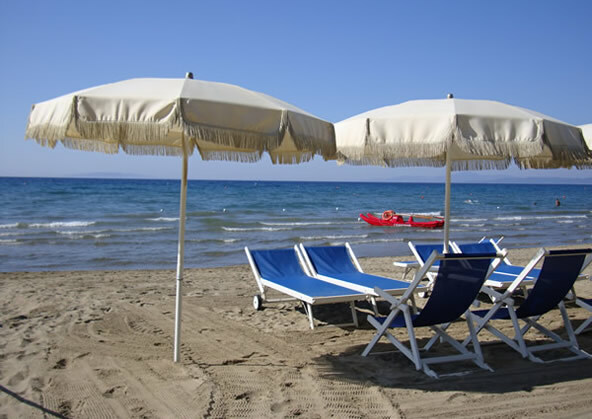 Excursion by boat to discover the beaches of Punta Ala and Scarlino. 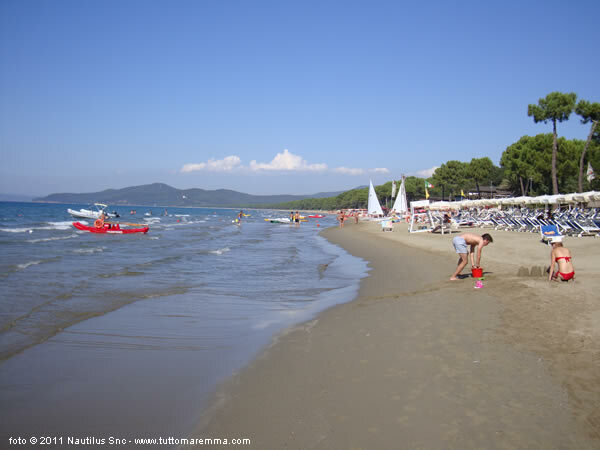 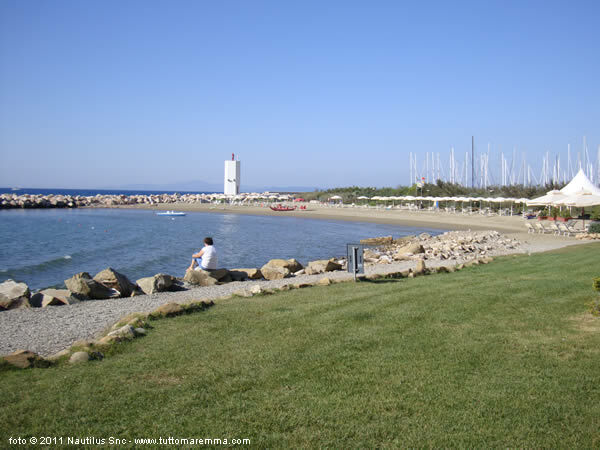 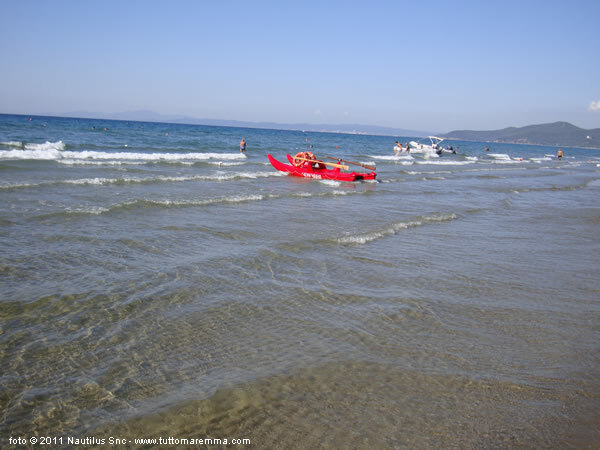 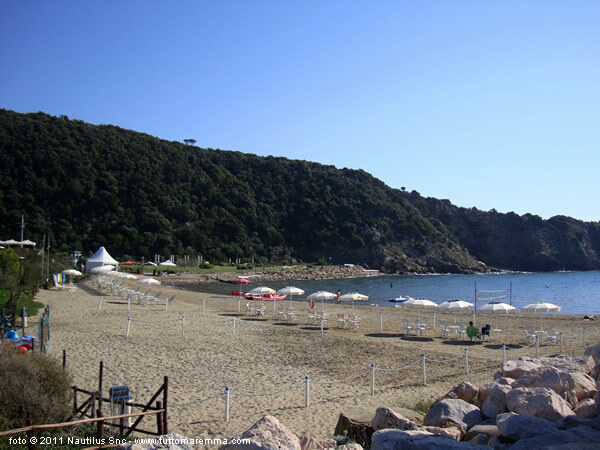 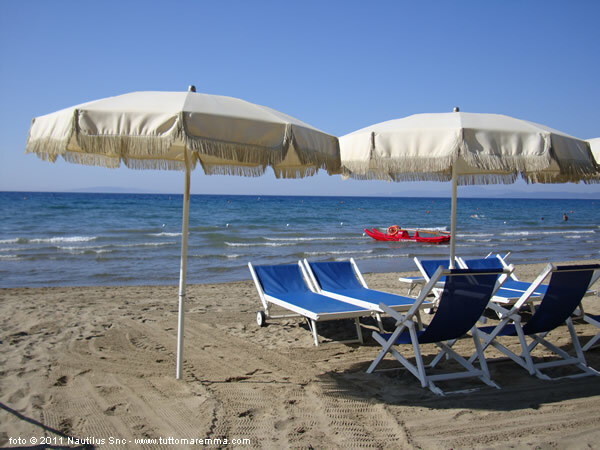 A little farther, but not excessively, we point out two very nice beaches: Cala Violina located halfway between Punta Ala and Follonica, and Rocchette beach, located between Punta Ala and Castiglione della Pescaia.